Pain inflammation and muscle spasms oftern result whe muscles, ligaments or tendons are injured. The circulation in the injured areas is affected adversely. There is an accumulaiton of lactic acid and other waste products in the tissues. This slows the healing process. The Acuscope and Mypulse simultaneously measure and balance the abnormal electrical resistance in injured tissue. The therapist uses probes to deliver minute electrical currents to restore the damaged tissue and promote healing. Our advanced technology means you don’t have to suffer any more. 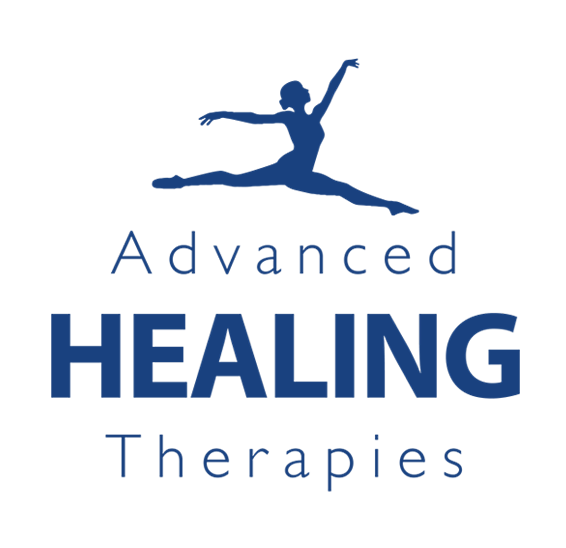 Nobel Prize winning equipment from the US is now available at our beautiful clinic in Coventry, delivering rapid results giving effective relief from pain while aiding the body’s natural healing process. Need to know more? We have more information on our Technology and FAQs pages.